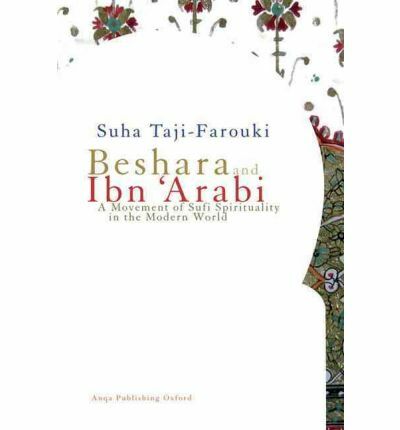 Investigating sufi-inspired spirituality in the modern world, this multi-faceted and interdisciplinary volume focuses on Beshara, a spiritual movement that applies the teachings of Ibn 'Arabi in a non-Muslim context. It traces the movements emergence in sixties Britain and analyses its major teachings and practices, exploring through this case-study the interface between Sufism and the New Age, and the encounter between Islam and the West. Examining from a global perspective the impact of cultural transformations associated with modernisation and globalisation on religion, this timely volume concludes by tracing possible futures of Sufi spirituality both in the West and in the Muslim world.